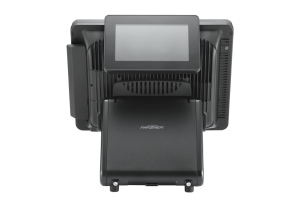 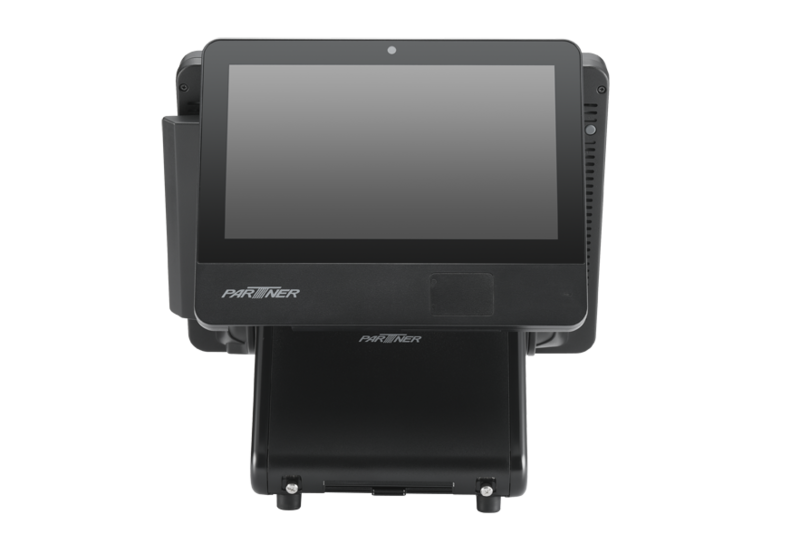 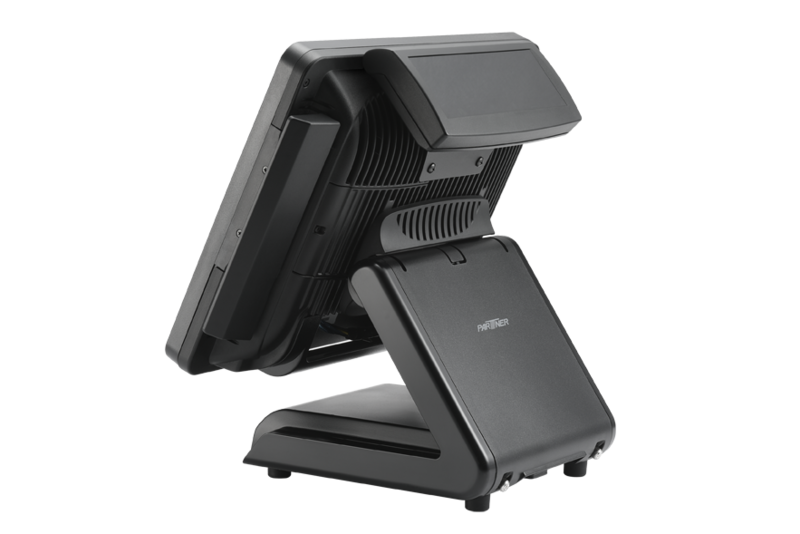 The SP-1060 POS terminal gives forward-thinking businesses options for speed, endurance, and performance now as well as the ability to add IoT solutions and new applications as technology advances and consumer trends change. 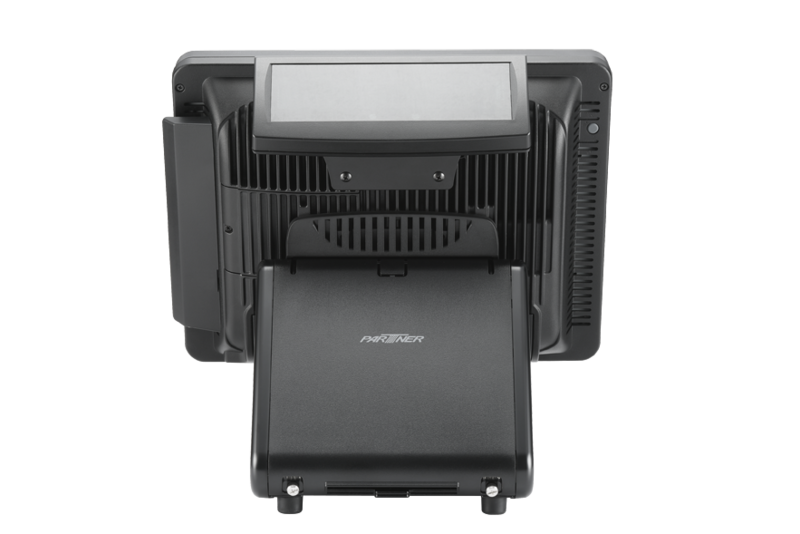 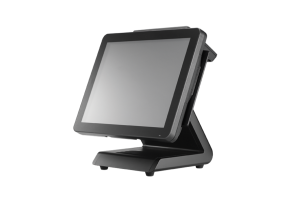 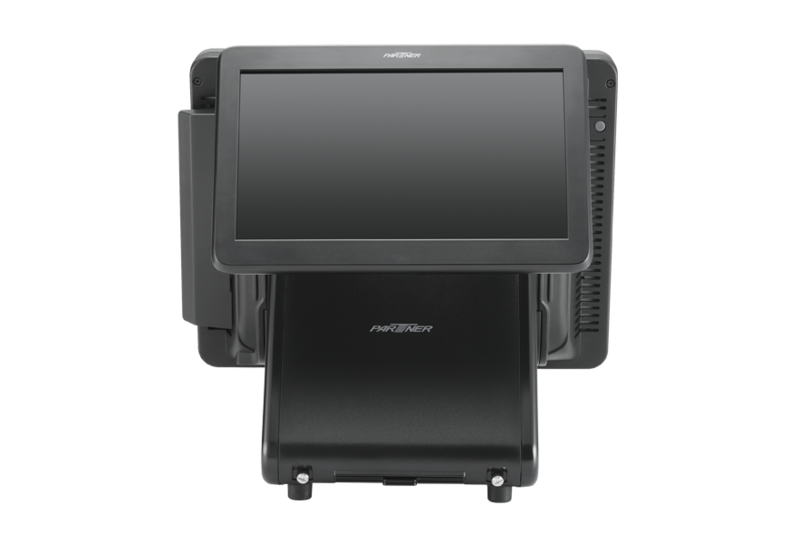 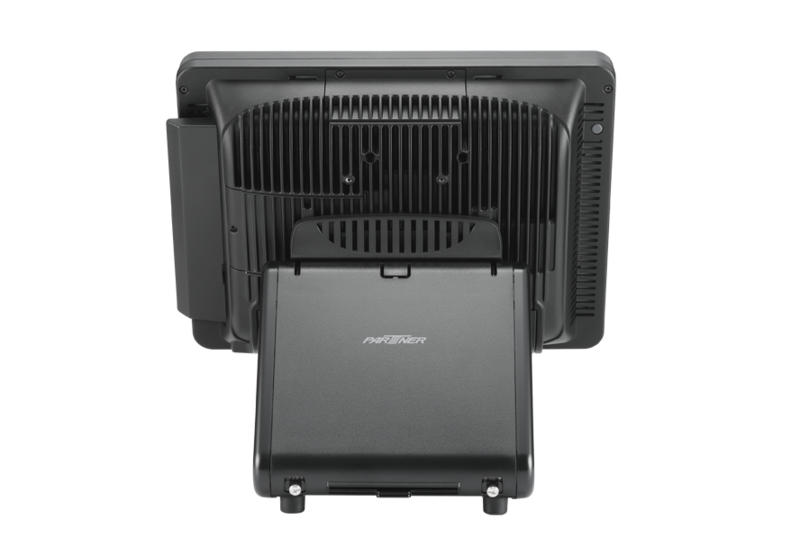 SP-1060 features Intel® processors from Quad Core Celeron to i7, this high-end industrial-grade POS terminal is designed for businesses that require high computing power as well as the ability to scale and add advancing technology to stay one step ahead of the competition. 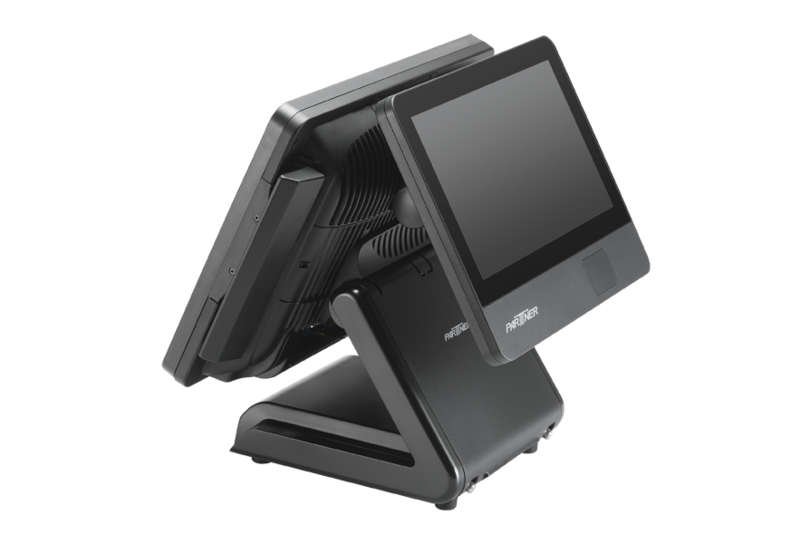 Retailers are challenged to operate as efficiently as possible, while still providing great customer experiences. 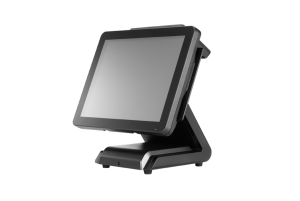 The SP-1060 touch POS terminal supports dual LAN, one network for internal ERP and secure data transfer and the other for Internet uses such as marketing and CRM. 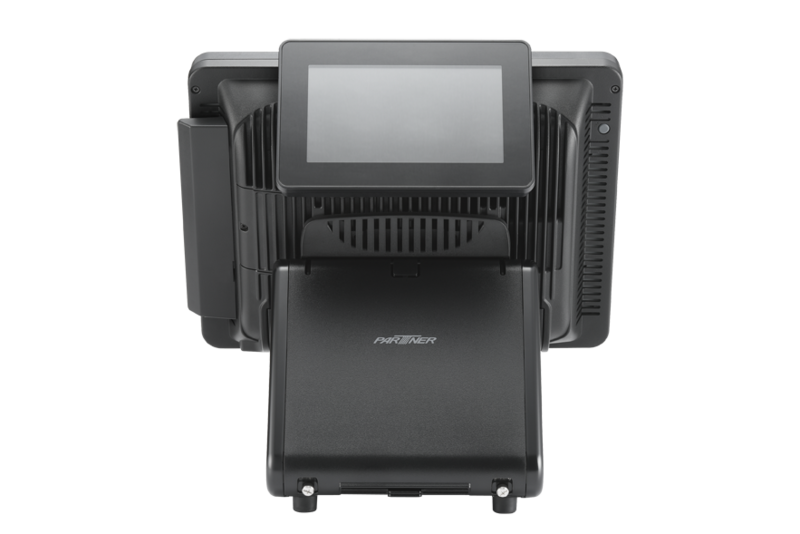 Partner Tech’s SP-1060 offers you the flexibility to scale as your business needs change. 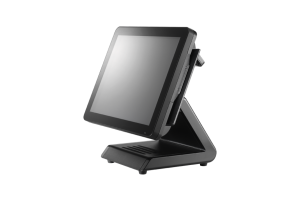 This touch POS terminal is available in “IoT Ready” and “IoT Advanced” models that support smart applications. 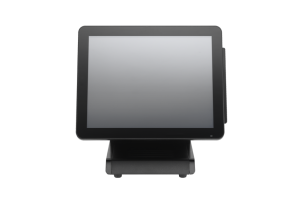 The SP-1060 IoT Advanced model also can be configured with options that allows it to support up to three displays. 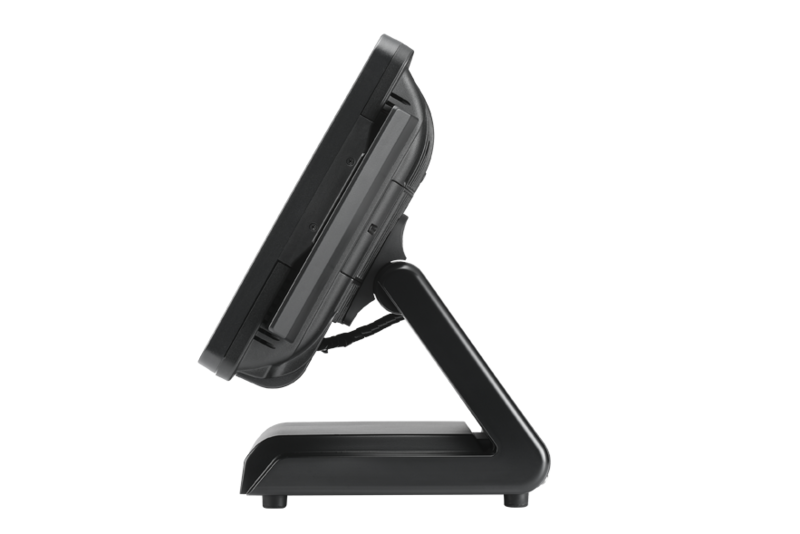 The SP-1060 features a rugged design. 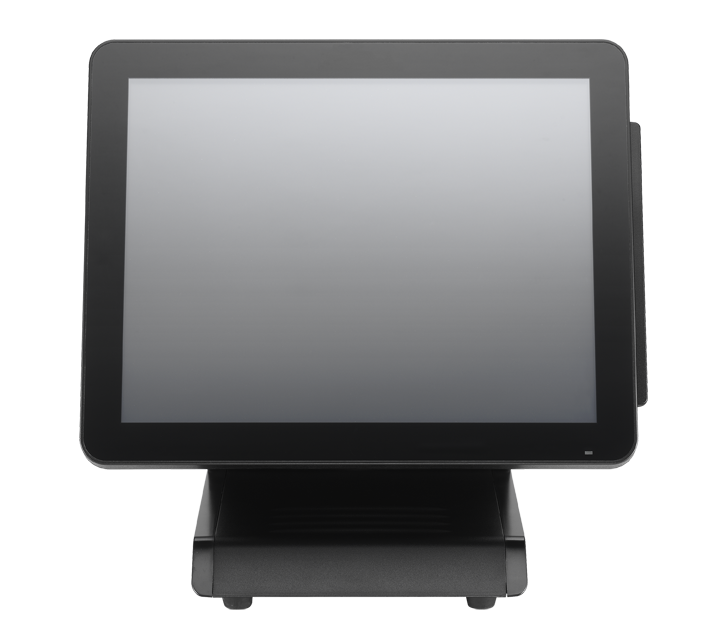 It is fanless and ventless, which helps prevent damage from dust, and, with no moving parts, they are less likely to be damaged from occasional impacts or vibrations in busy retail environments. 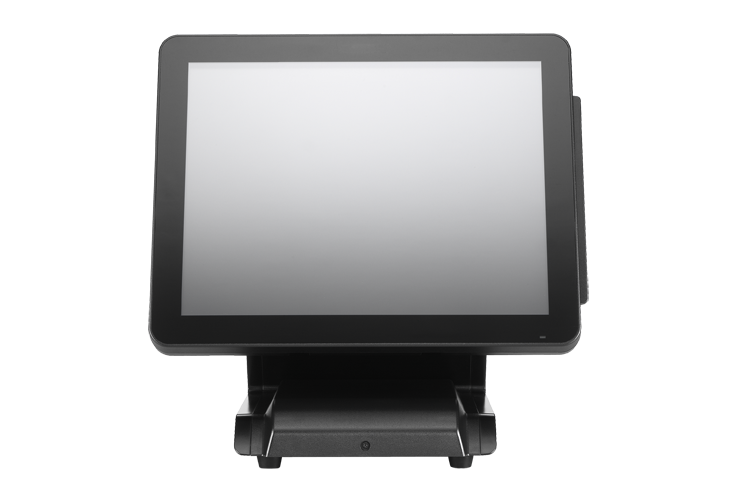 In addition some components vulnerable to damage from spills are located inside the base to help protect them.